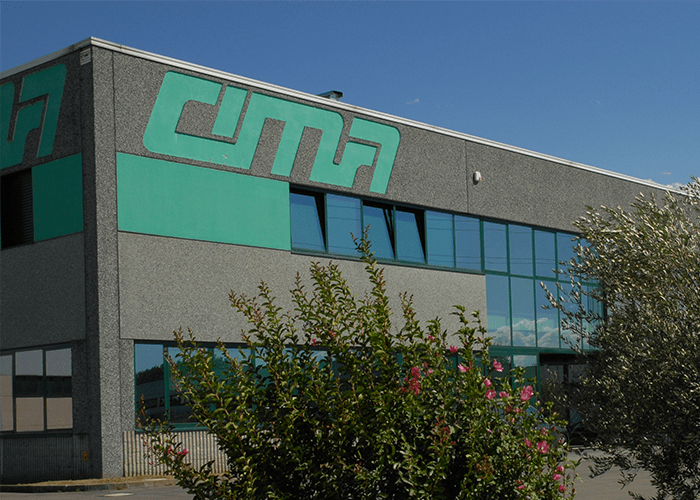 CIMA srl was founded in 1961 in Imola and became specialized in the ceramic industry in a short time. 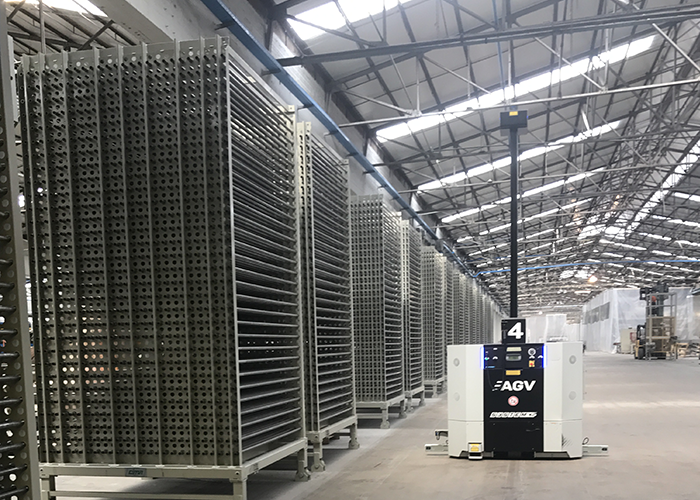 It is mainly established on the market for the realization of storage boxes, horizontal dryers for boxes, rollers for vertical driers and steel rollers for boxes and driers. The goals achieved stimulate the company to grow exploiting the know-how acquired over the years and therefore to constantly improve the quality of production. Currently, CIMA occupies an industrial area of 23,000 sqm. of which 14,000 are covered in which it houses modern and well-equipped facilities for the realization of its products, as well as technical, sales and administrative offices. If CIMA has succeeded in reaching and gaining considerable slices of the market, it owes it mainly to a technical office that has accumulated unique experience in the industry. 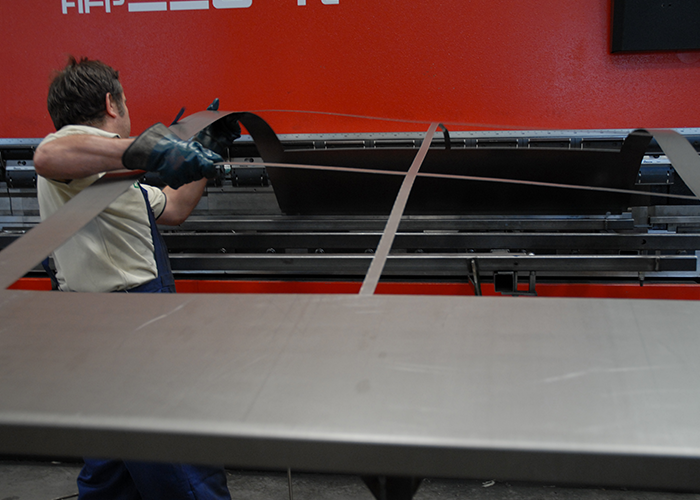 CIMA is in fact able to create and customize newly-manufactured plants. It can also be an adviser for the recovery and technological adaptation of existing plants. Designing, manufacturing and installing machines and plants for the ceramic industry has therefore been our prerogative for almost 60 years. CIMA is a historic and modern company at the same time. Historic because it still aims to improve its organization through the enhancement of its human resources to guarantee the full satisfaction of the customer. Modern because in recent years it has been able to adapt machines and plants to keep pace with the times. In this way, it has been able to optimize the industrial activities, aiming to contain the costs, in order to increase its productivity. This is also possible because all the production phases take place internally.